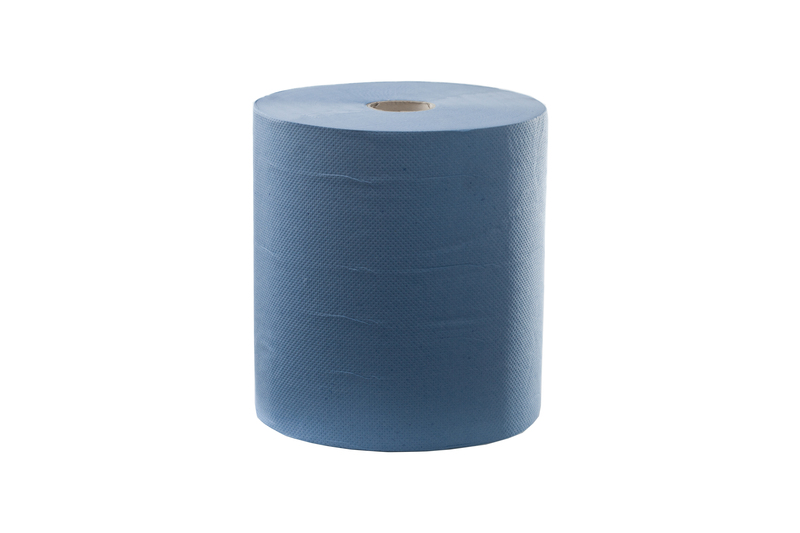 The Duro auto-cut towel brings superior strength, absorbency and versatility, making it perfect for use in the healthcare, hospitality and cleaning industries. 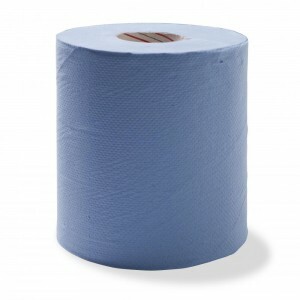 The Duro collection is made with care from quality materials, and as a result this paper towel is highly dependable. It’s compatible with our DAT dispenser.